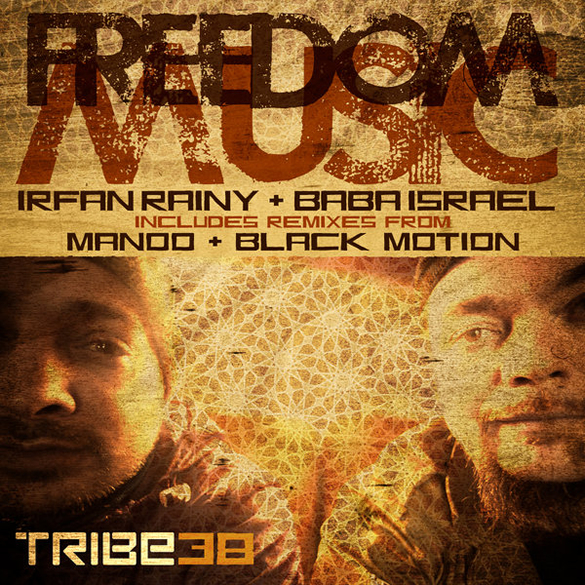 Both Irfan Rainy and Baba Israel are multi-talented individuals whose skills range across musical genres and creative disciplines. 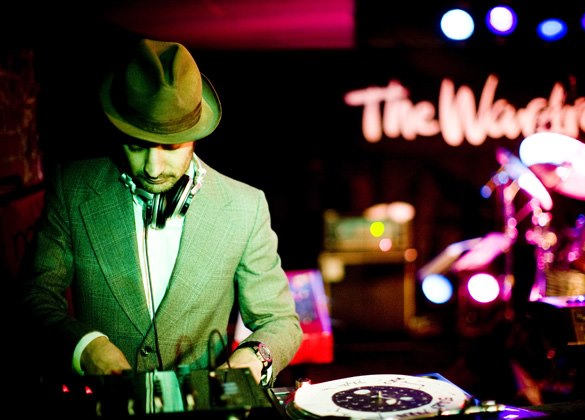 Rainy is a DJ, producer, record label owner, promoter and artist born and raised in Manchester who hosts long-running and brilliantly-eclectic Community nights. Baba Israel is an MC, poet and beatboxer who was raised in New York to parents who were immersed in community theatre. 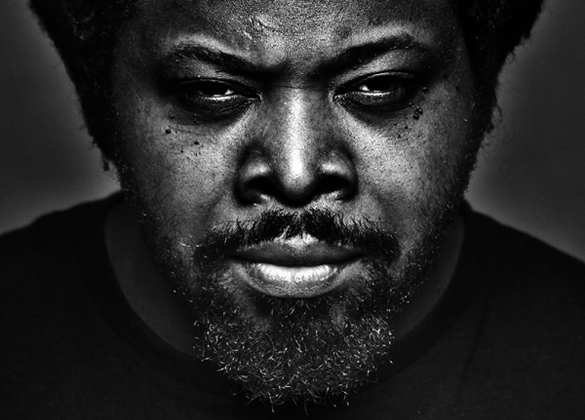 He first got involved in music through hip hop and spoken word in New York and later in Australia. He is now based in Manchester where he is Artistic Director of Contact, a charity built around empowering youth through creativity. This song has been on rotation from Tribe’s head honcho Zepherin Saint for some time now… but here’s what the others have to say..
Ian Friday – Dope package of jams. Gonna drop it tonight at Libation! Josh Milan – WOW!!! I’m playing all 3 mixes! Jose Marquez – othing but straight dance floor heat in this latest Tribe release! Every mix delivers! Djeff _ Great Package on time for this weekend!!! Lou Gorbea – Another Tribe Banger !!!! Loving all the versions…the perfect team for remixes….percussion and vocals are tight….